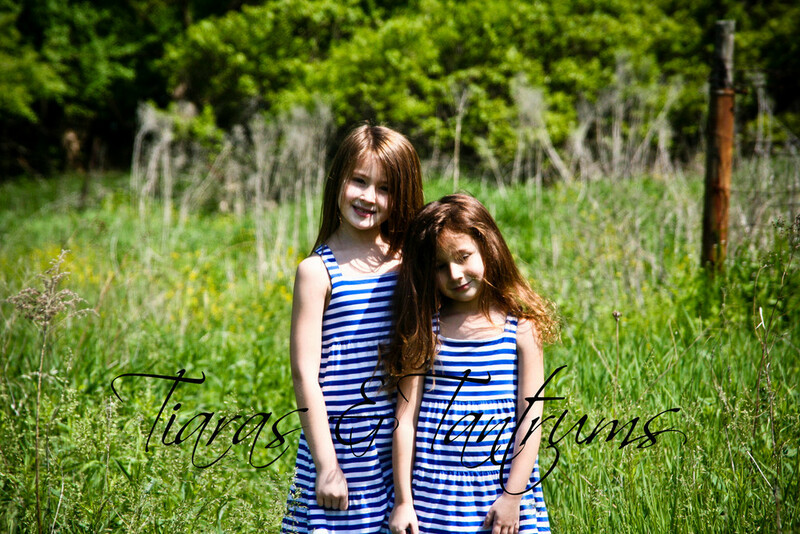 Mini Photo Session with my girls . . .
Each day I drive past this section of a forest preserve on my way to and from anywhere. Each Spring this patch of field is covered in these lovely purple weeds I imagine. I have wanted to take photos there for the past couple of years, but there is no where to park. 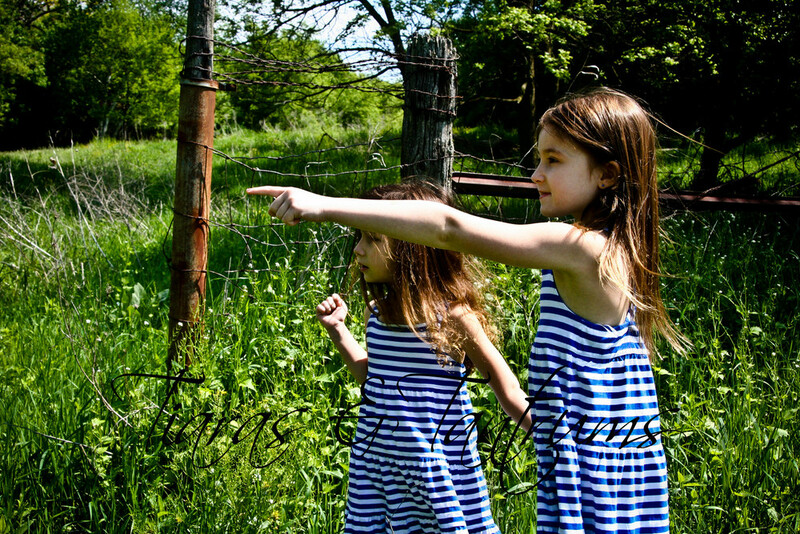 Yesterday I felt adventurous and decided I would take the girls there for a 'photo shoot'. I drove to the nearest street near this area and parked my SUV and we walked the rest of the way. 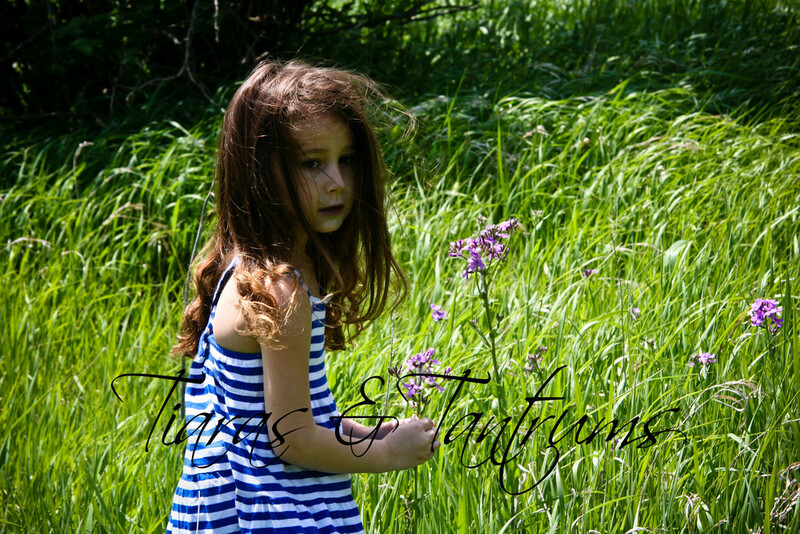 The girls thought this a great adventure as we had to walk across the highway, so exciting for little ones. 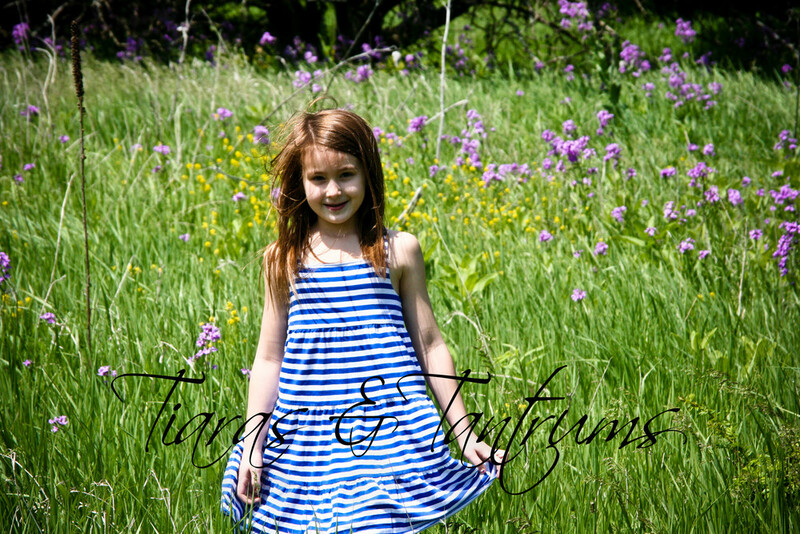 I was so happy to be traipsing through the weeds to capture some amazing "PRETTY photos of my girls.